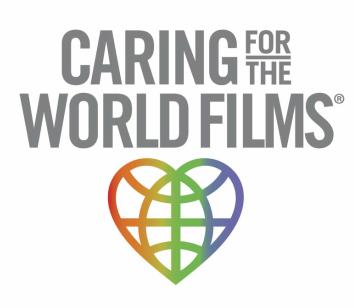 Caring For The World Films is a 501 (c)(3) non profit documentary film company. We produce documentary shorts profiling relatively unknown, effective and sustainable international humanitarian organizations who are making a positive, tangible and verifiable impact on the populations they serve. Know of a worthy organization to be profiled? Let us know.